I have been spending an increasing amount of time looking at the records of U.S. military pensioners who lived in Ireland. Of the c. 170,000 Irish who fought in the American Civil War, only a relative handful ever returned to the country of their birth. 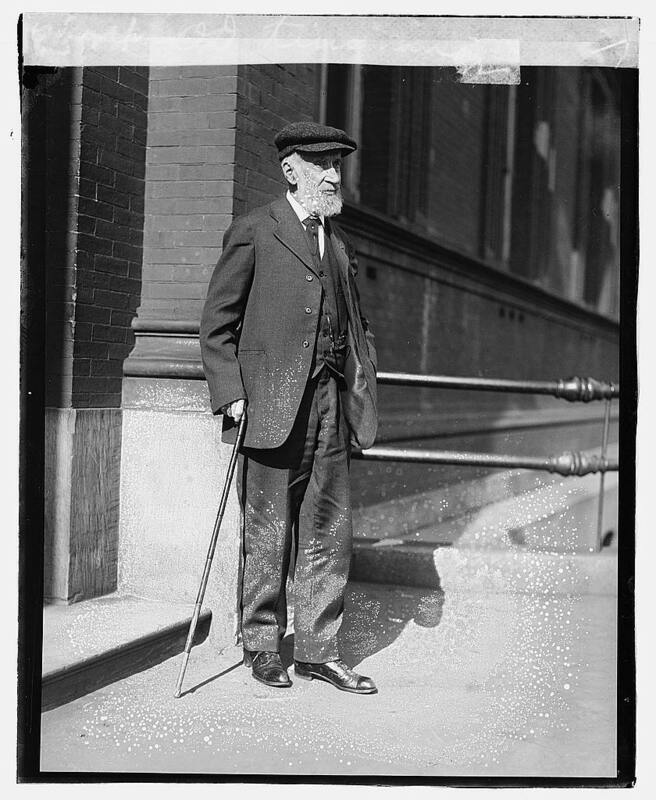 The 1883 List of Pensioners on the Roll records a total of 220 people who were receiving money in Ireland as a result of services rendered to the United States military. Some were veterans, but the majority were widows, dependent mothers and dependent fathers. There is something remarkable about the image of men who had lost limbs in great battles such as Chancellorsville returning to live out their lives in rural Ireland, travelling to their local Post Office each month to collect their pension, or elderly parents depending on their children’s sacrifice across the Atlantic for support. Not all of the pensions on the 1883 Roll relate to the Civil War- some of them were given for service before or after that conflict. I have spent a considerable amount of time attempting to identify the name of the associated veteran (where the recipient of the pension was not the soldier or sailor) and the unit in which they served. The table below is based on this work, which derives the names of the pensioners and the reason for the pension from the 1883 Roll. Of course this list does not represent all of the pensions being received in 19th century Ireland for service to the United States. Confederate veterans are not included, and many Union veterans and veterans of conflicts such as the Plains Wars had either not returned to Ireland by 1883 or were not claiming pensions at that point. I have already delved into the extraordinary personal stories of many of those listed below and I have many more to explore. It is my intention to attempt to develop these stories into book format. However, I am keen to include others, not on this list, who may have been receiving a U.S. military pension for 19th century service or were U.S. military veterans who had returned to Ireland. As a result I want to appeal to readers- if you are aware of anyone who you think might fit this bill I would be very eager to hear from you, and about the pensioner/veteran in question. In the meantime I will be placing the below list on the Resources section of the site in the coming days where it will be available for future reference. Hoare, David ? 1st United States Infantry Disability to Lungs and c.
Houston, Archie Houston, Archie 66th Ohio Infantry Diarhorrea and c.
Keane, Edward Keane, Edward 1st United States Engineers Disability to Lungs and c.
Table 1. Complete table of Pensioners in Ireland from ‘List of Pensioners on the Roll January 1, 1883’ with names of veterans and units added where known. My grandfather served in the 19th Infantry during the Indian Wars (1875-1890) but did not receive a pension until about 1930. His name was Francis McCann and he returned to Ireland in the late 1890’s. Many thanks for this I appreciate you letting me know- I will look into him and let you know what I find out! Hi Damien, Greetings from Belfast! May thanks for this! Your site is fantastic, I have linked in on the links page, you are done some really fantastic work. It is a small world- my mother’s side of the family are Gallaghers from Carrigart, I am very familiar with all the areas where Charlie lived, including Glen. Unfortunately he wouldn’t be one of ‘my’ Gallaghers as they were living in a different part of the county at that time, but even so a fascinating link. I will send you a direct message to have a further discussion! My greatgrandmother Margaret Cavanagh (neé Tiernan) received a widow’s pension up to her death in 1930. She was the widow of Peter Cavanagh, 2nd US Light Artillery (F) and 1st MO Light Artillery (M). He served from 1860 (Sept) until 1 July 1867 when he returned from Vancouver WT to Cappincur, near Tullamore. He married, but died of TB in March 1871. He served throughout the west, from Saint Louis to Vicksburg to Atlanta to Nashville and many places in between.